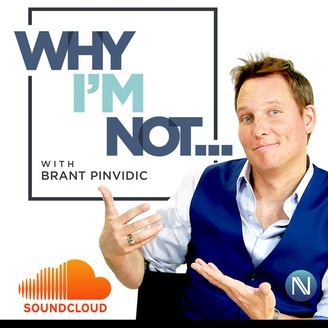 Brant Pinvidic hosts a light-hearted podcast in which Brant explores topics that he doesn’t fully understand by interviewing the people who do. Amanda Cerny has catapulted herself into mainstream model fame by sheer will and grassroots popularity. Easily one of the most popular figures (figuratively and literally) in the world today, this wildly talented and unconventional social media star has broken all the rules. 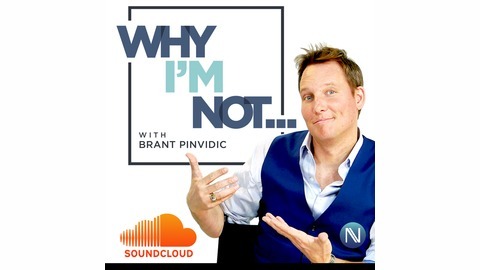 In this episode Brant talks about her incredible journey from the Playmate Centerfold nobody had heard of, to the superstar everyone is talking about. Hear Amanda’s tale of mainstream acting dreams being quickly dashed in the reality of the Hollywood system, and how she found a way past ‘no’ by creating her own content on an emerging platform called Vine. Tens of millions of followers and some of the biggest conventional modeling jobs imaginable later, Amanda Cerny has literally written her own ticket. It is a must listen. 1:12:30 – Why I’m Not… What did we learn?